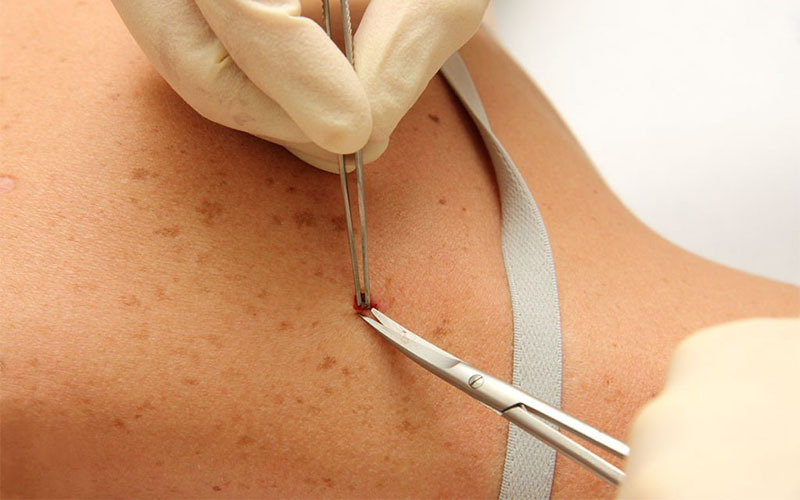 ﻿ Cutting off Skin Tags, Warts and Moles – How to Successfully Remove them. Skin Disorders and Problems > Moles > Cutting off Skin Tags, Warts and Moles – How to Successfully Remove them. 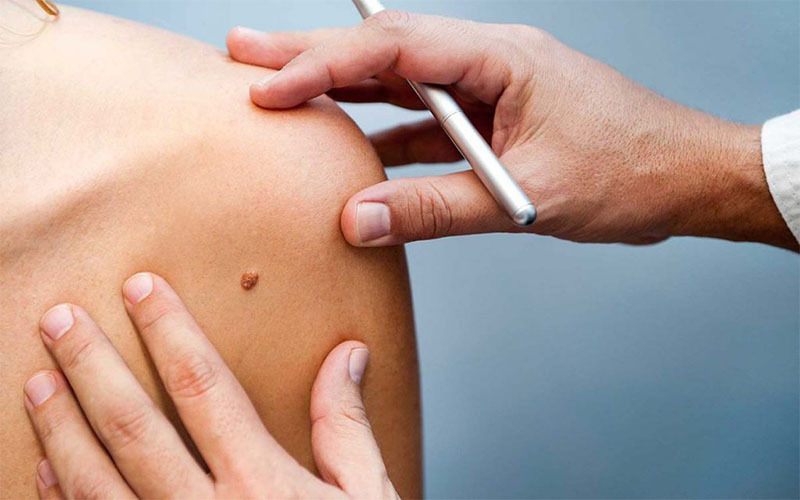 Skin tags, warts and moles can start to become a nuisance. 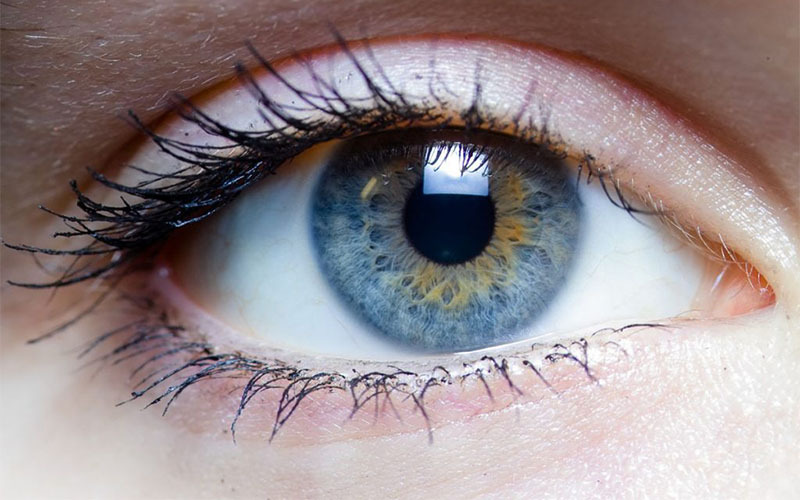 Even though they are not symptoms of serious health conditions, they can occur in sensitive parts of the body like the face or even the genital area. 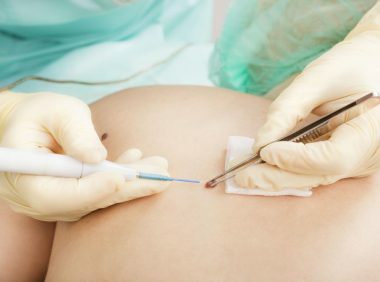 Medications and creams, clinical procedures, and home remedies are available when it comes to dealing with these skin infections. 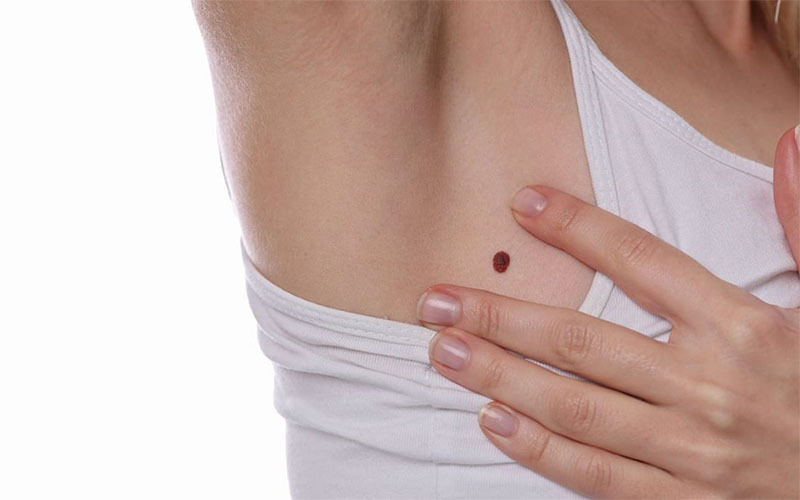 You might be cutting off a cancerous tumor, one you have mistaken for a common mole. This is potentially fatally dangerous. It’s best to have the mole checked by a doctor first. Make no attempt to cut out a wart at home. 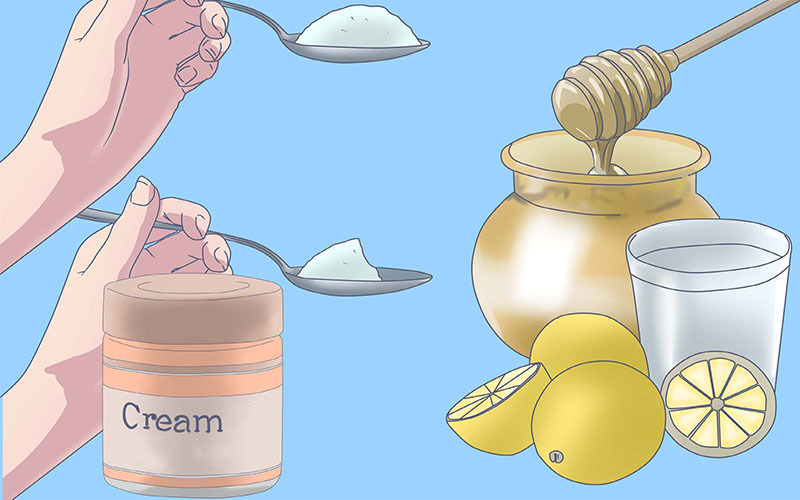 In fact, it’s a better idea to make use of OTC products and home remedies like castor oil for skin. 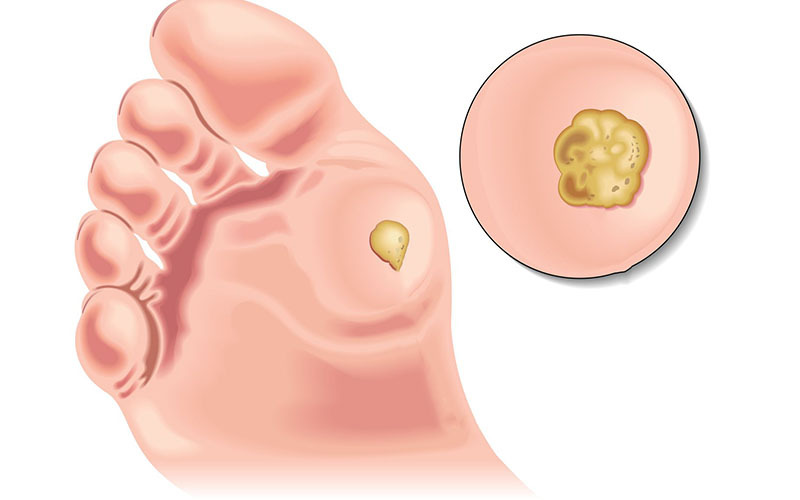 Wart on Foot, Toe, Arm, Tongue, Face, Mouth & Throat Symptoms and Treatment.